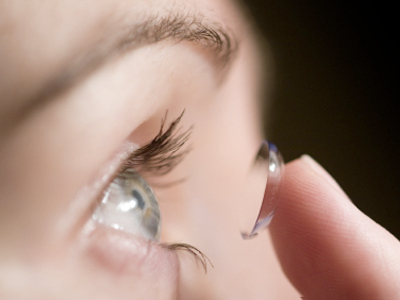 The world of contact lenses has changed dramatically over the past few years, having gone from a single lens scenario to a virtually limitless universe filled with various options, ranging from Disposable Lenses, 30 Day Lenses, Silicon Lenses, Extended Wear Lenses, and the hugely popular Daily Disposable Lenses. Today, depending on the user’s personal preferences and conditioning of the eyes, many types of lenses are available at different price points, making contact lenses not just convenient, but also affordable for a larger set of people. But apart from these basic categories of lenses, two trends have revolutionized, or are in the process of revolutionizing, the contact lens world. 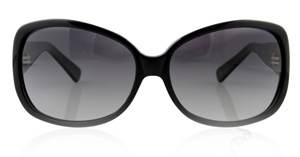 And these are Cosmetic Colour & Fashion Lenses; and in the case of prescription users, HD Lenses. Let us first take a look at Colour Contacts. These fashion accessories have grown in popularity. They can be purchased in some very exciting colours and patterns. Until recently they were restricted to films, where various colour lenses would be used to aid the characters’ make-up. Today, if you want “cat eyes” or even “Dracula’s blood shot eyes,” you can buy them easily. So depending on your mood and the occasion, you can buy the choicest colors and patterns from any good optician. In fact, such has been the advancement of fashion lenses that there is now a Circle Contact Lens that makes the iris look larger than its natural size, thus endowing the user with beautiful, big round eyes – a trait much sought after by communities with traditionally small eyes. Then come HD Lenses. Today, everything is in HD. Our televisions, computer screens, even our mobile phones are High Definition. By its very definition, HD signifies crystal clear images, rich & deep colors, fantastic contrast and life-like reproduction of the real world. This same technology has been brought to contact lenses too. HD Lenses help near and far-sighted people by reducing fatigue. They are pricey, but definitely the way forward. Thin lenses that are extremely efficient to use and handle. Our eyes are constantly exposed innumerable threats, since they are the most “open” organs we have and are always prone to exposure from the elements. 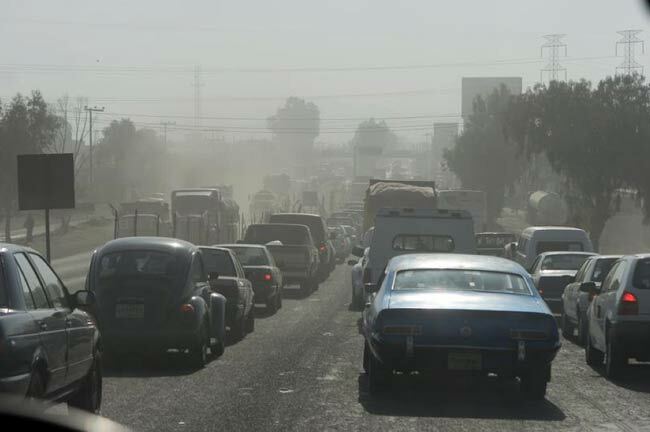 While we can protect our eyes against the harmful UV rays; smoke, which includes harmful industrial emissions, vehicular emissions and so on, is something that is extremely harmful and tricky to guard against as well. So what can people who are exposed to harmful smoke expect with regards to the health of their eyes? Unfortunately, more than a few complications can arise. At the very basic level, smoke causes the tear film in the eyes to be disrupted, which leads to the eyes being constantly irritated. This can quickly and further graduate to dry eyes or allergic eye syndrome as well. More serious repercussions of smoke exposure include Macular Degeneration. To put it simply, it is the wear and tear of the eyes that causes blindness. 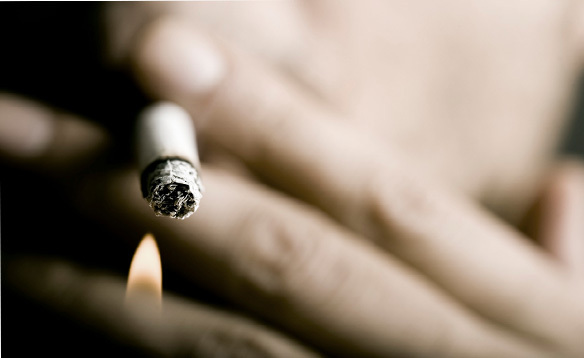 But with exposure to smoke, this condition can occur a lot quicker than it may occur naturally. The only cure, besides the obvious no exposure to smoke, is to drink lots of water. Smoke also greatly reduces the level of antioxidants in our eyes. This is a phenomena that has very serious implications and can be the starting point of Cataracts, which in simpler terms means fogging or blurring of our eyes’ natural lenses. Again, this needs to be surgically corrected. Smoke exposure only ensures greater chances of becoming a cataract patient. 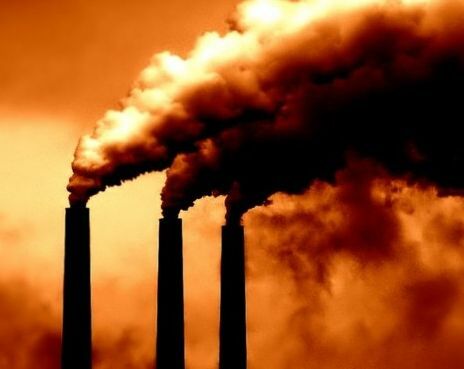 There are many harmful outcomes of smoke exposure, such as Vascular and Thyroid Eye Disease. There are some simple thumb rules one should follow to prevent further damage in case of smoke exposure. First and foremost, reduce your exposure to smoke. For smokers, you need to cut down on smoking. For second hand recipients, ask smokers not to smoke around you. For industrial workers, wear protective eye gear that reduces exposure. And generally speaking, get UV protection, rest your eyes periodically and perform some basic eye exercises. Keep your eyes smoke-free and healthy.